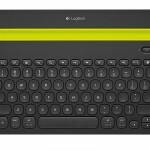 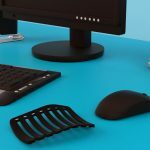 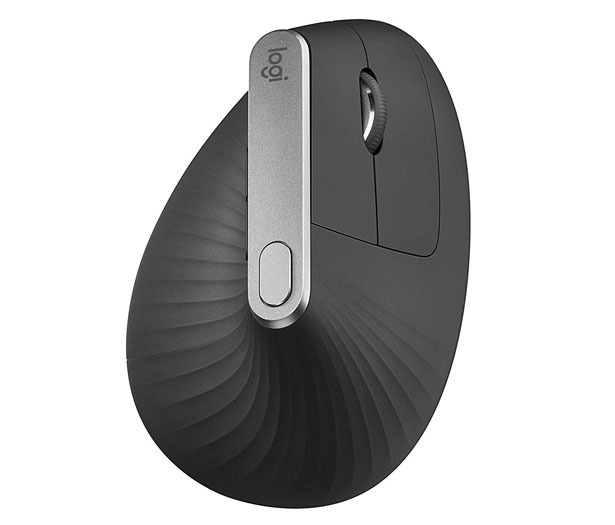 With the help from leading ergonomists, Logitech MX Vertical Advanced Ergonomic Bluetooth Mouse was designed and tested to meet a set of criteria. 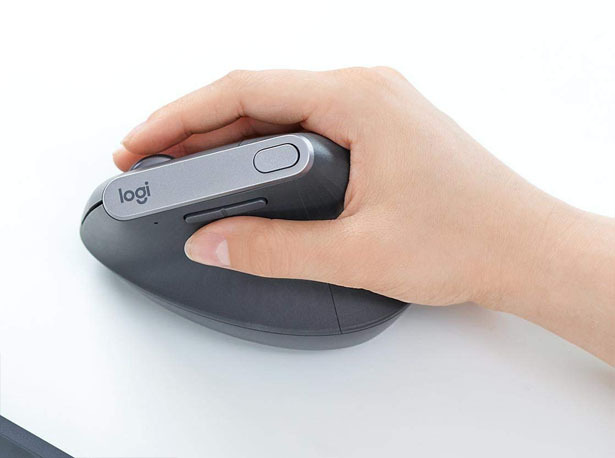 With attention to details, Logitech made sure that this mouse would lower muscle strain, reduce wrist pressure, and improve posture. 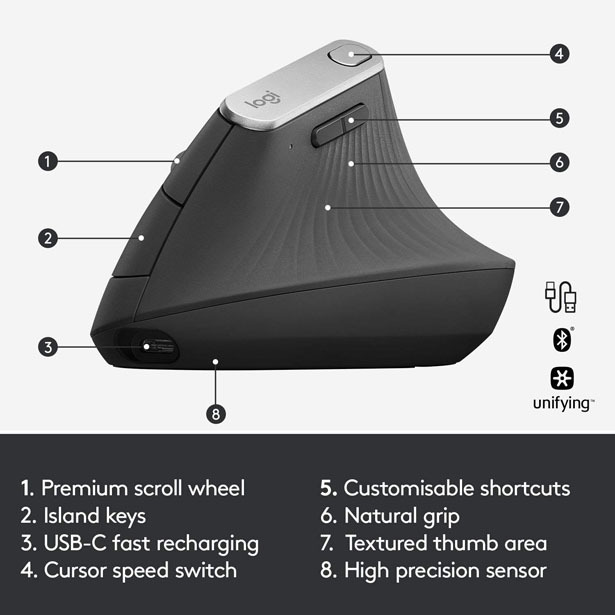 Equipped with a 4000 DPI high-precision sensor that results in 4 times less hand movement, the cursor speed switch allows you to adjust DPI speed and accuracy instantly. 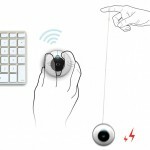 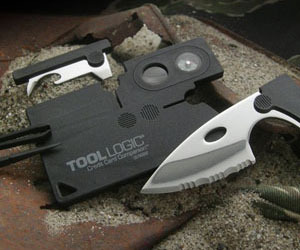 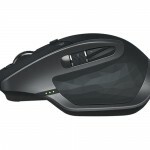 One full battery charge allows user to use this mouse for about 4 months. 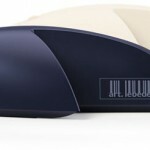 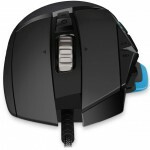 Tagged as ergonomic bluetooth mouse, future computer mouse design, prevent muscle strain logitech mouse.